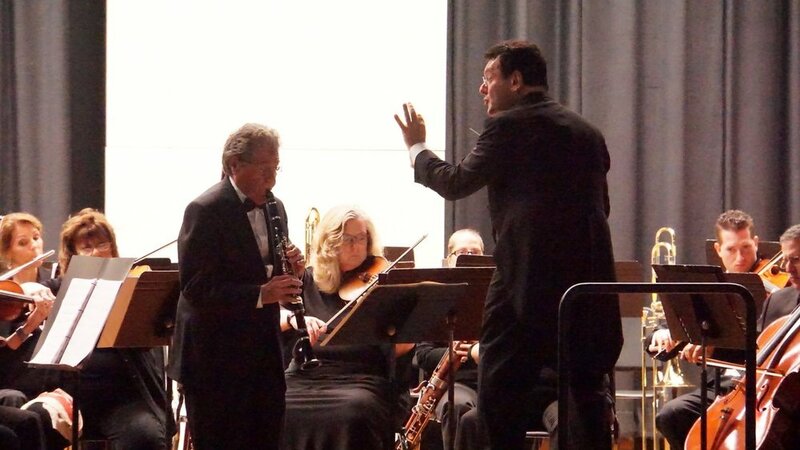 Massapequa Philharmonic,, PO Box 94, Massapequa, NY 11758-0094, (516) 387-6761. Please use this form to contact the Massapequa Philharmonic electronically. We look forward to hearing from you.